Dr. C. Edgar Davila is a board certified prosthodontist originally trained in Lima, Peru, at Cayetano Heredia Peruvian University. He is a graduate of the University Of Louisville School Of Dentistry where he completed his Prosthodontic Residency and a MS Degree in Oral Biology. He also completed an AEGD Program at the University of Rochester Eastman Dental Center in New York. He finally completed a Maxillofacial Prosthetics Fellowship at the Univ. of Texas M.D. Anderson Cancer Center . He is a former maxillofacial prosthodontist at H. Lee Moffitt Cancer Center , former Assistant Professor at the University of South Florida College of Medicine and Past President of the Florida Prosthodontic Association. He presently serves as a Clinical Associate Professor at the University of Florida College of Dentistry Graduate Prosthodontic Program. 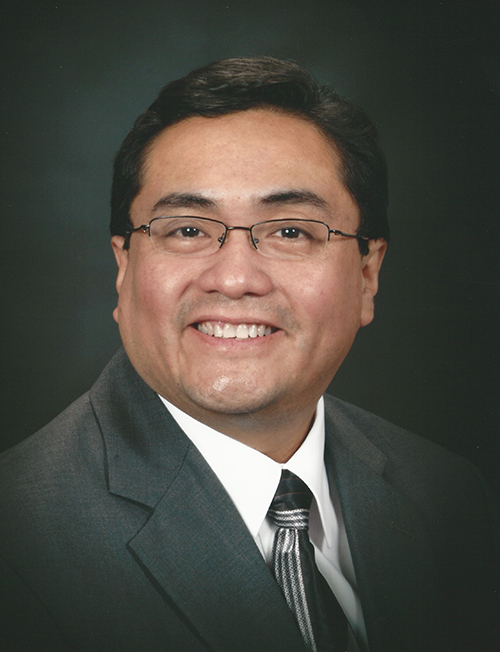 He is a Diplomate of the American Board of Prosthodontics, Diplomate of the American Board of Oral Implantology and Implant Dentistry, Fellow of the American College of Prosthodontists, Fellow of the American Academy of Maxillofacial Prosthetics, and Fellow of the American Academy of Implant Dentistry. He is also a Certified Dental Technician (CDT). 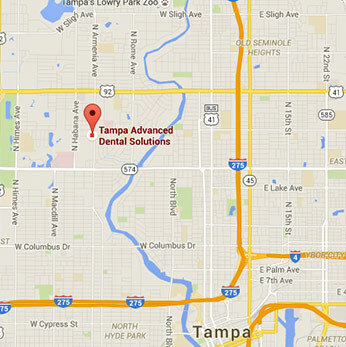 He maintains a private practice dedicated to Prosthodontics and Implantology in Tampa, Florida and maintains a full service dental laboratory.